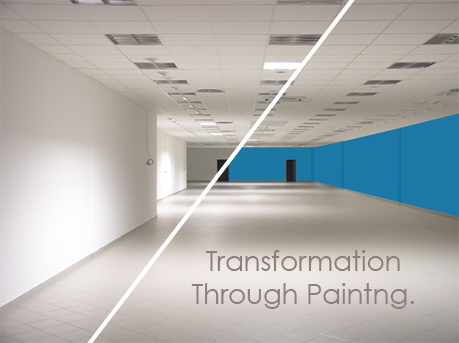 We specialize in many services: electrostatic painting, commercial painting, industrial painting and wall covering. We are family owned and operated and value the relationships with our customers. We have experience with many wall finishes and high performance coatings. Painting Services: Eletrostatic Painting, Sandblasting, Restoration, Intumescent Coatings, Floor Coating and Wall Coverings such as vinyl, digital and exotic fabrics, murals, wall panels, marker boards, stencils and more. "We believe in building strong, lasting relationships with contractors and clients through our dedication to providing the highest quality service while remaining committed to all time and budget needs."